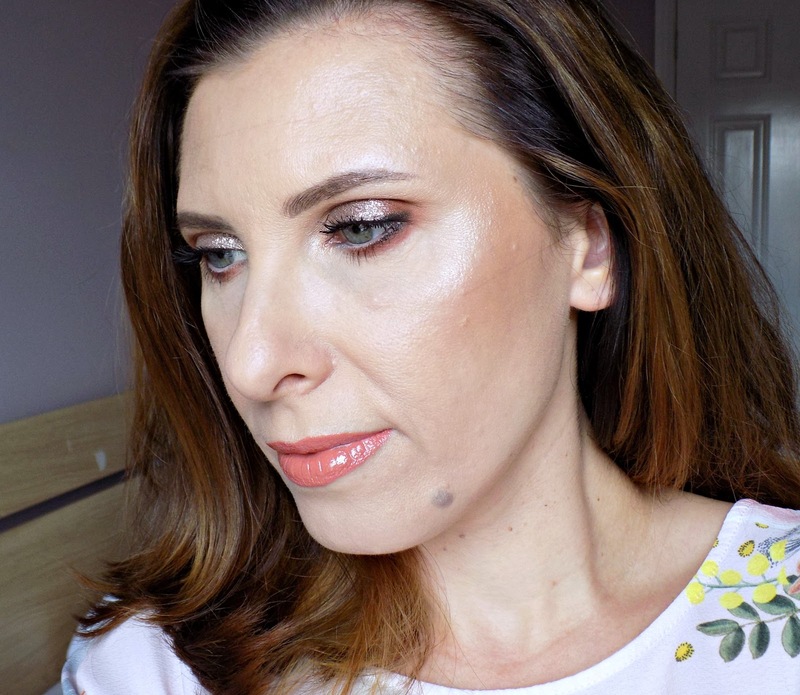 With the current heatwave in UK I've not been wearing full face of makeup every day but I have managed to try these beautiful highlighters and liquid eyeshadows a few times so I can share my thoughts on them with you and makeup look I created with some Pixi products. 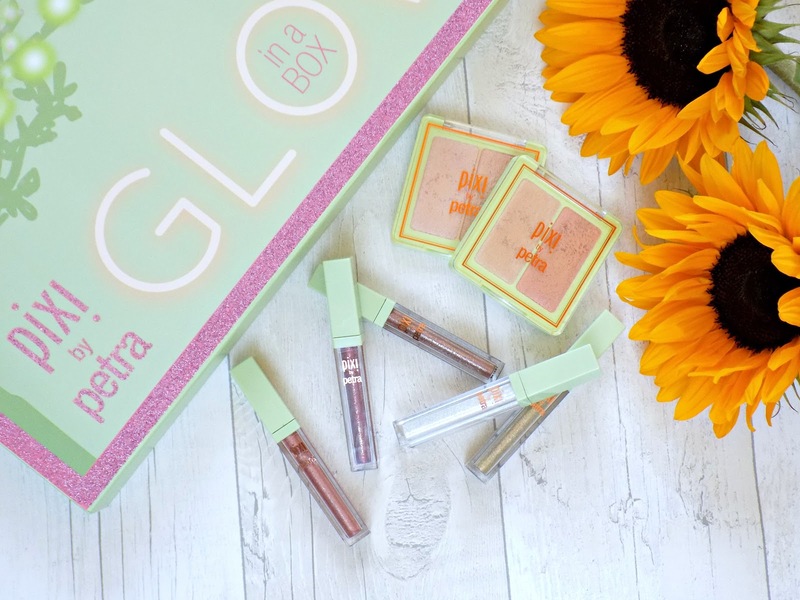 These duo highlighters are creamy to the touch, well pigmented and can give you blinding highlight. I find that they can look a bit chunky if I use a brush to apply them and leave only one layer but once the intensity is built up and the powder buffed well into the skin they look beautifully reflective without the chunkiness. For subtle highlight I just use my fingers to apply them as they're so creamy in texture that thy blend much better that way without having to layer them up. 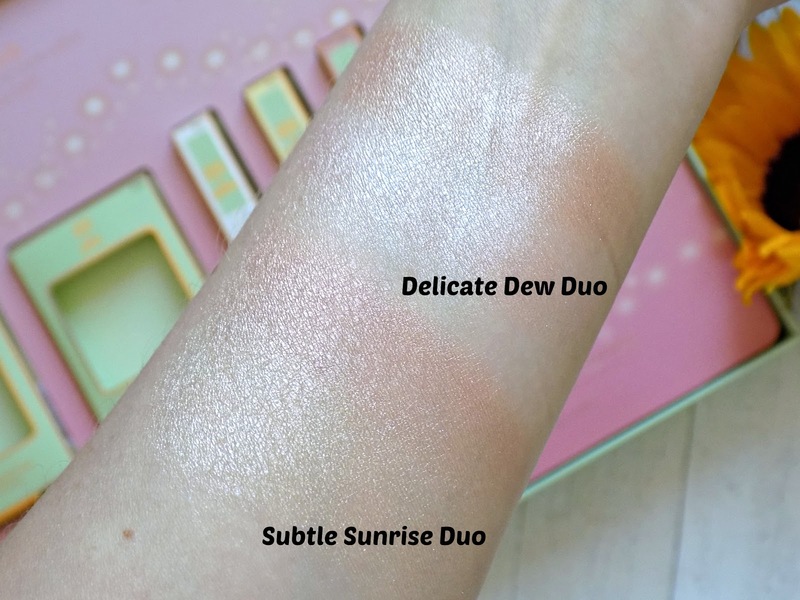 My favourite duo is the Delicate Dew as the shades just suit my complexion better and I like to mix the two shades together. 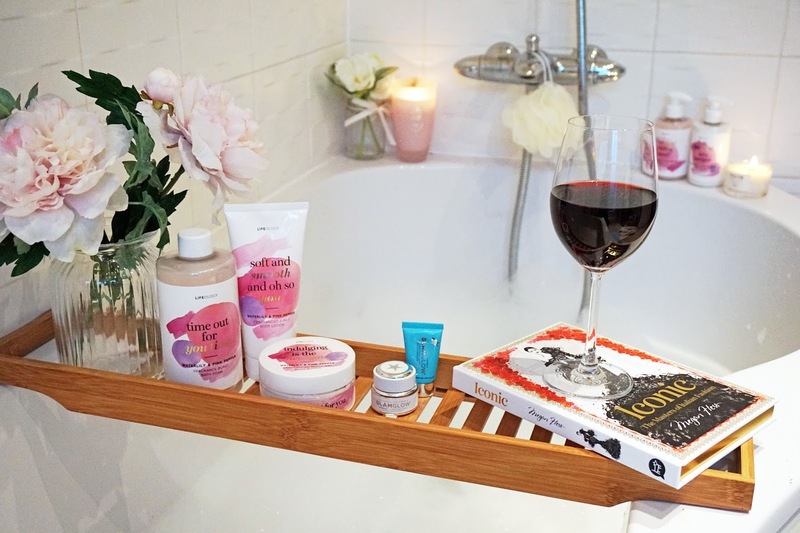 If you like sparkly lids without the hassle of loose glitter then the Liquid Fairy Lights will be your best friends. 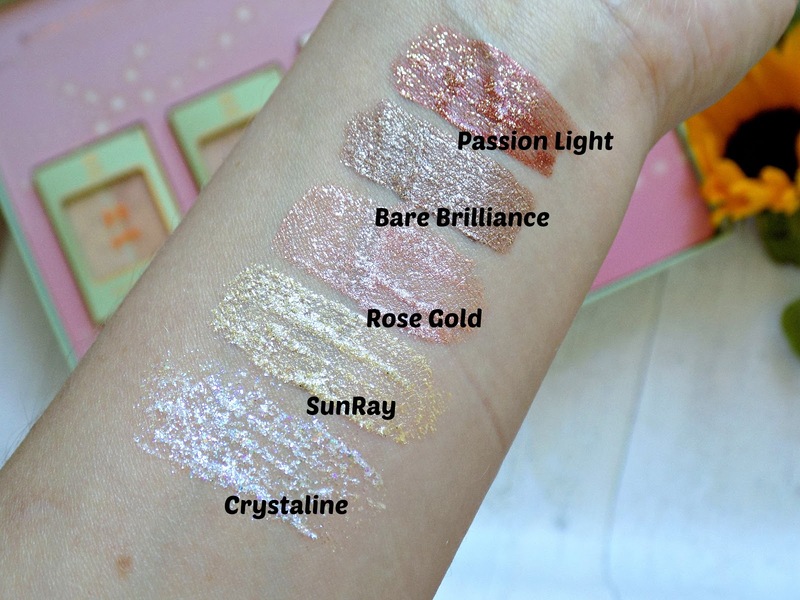 Some of the available shades, like Rose Gold and Bare Brilliance are more opaque and can be easily worn on their own while Crystaline is sheerer and looks amazing layered over other eyeshadows for some sparkle. They're easy to apply with the doe foot applicator and can be built up for more intensity and more opaque finish or just sheered out with your finger for subtle shimmer on the eyes. Once they set they don't budge, yes, there is minimal glitter transfer/fallout but much less then with loose glitters I've tried before. 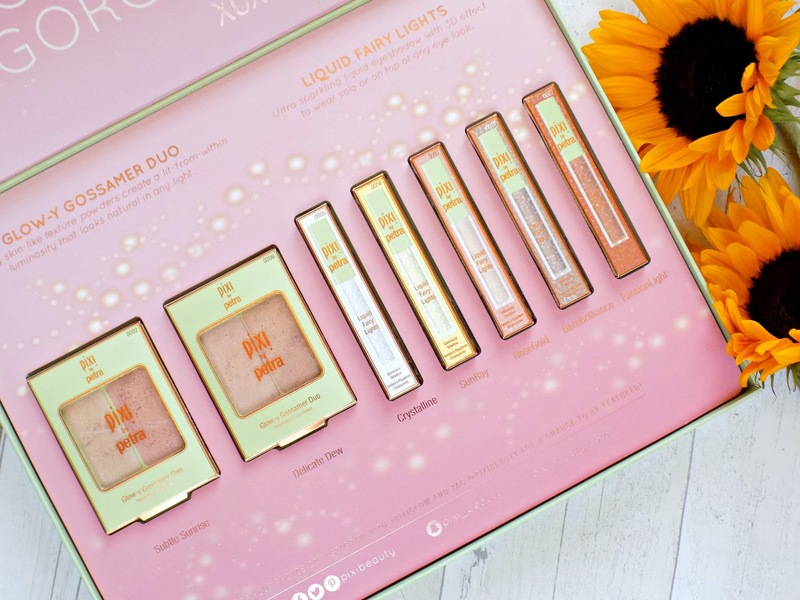 For the makeup in today's post I used some other Pixi products which I reviewed in this and this posts, so check them out if you haven't already. To define my eye crease and lower lash line I used matte shades from the Pixi + Weylie Hoang palette, then I applied couple of thin layers of the Fairy Liquid Lights in shade Bare Brilliance and finished off the eye look lining my upper water line with Pixi Eye Define Waterline pencil in shade Tightline Black and lower water line with No2 Extra Bright Eye Bright Liner. 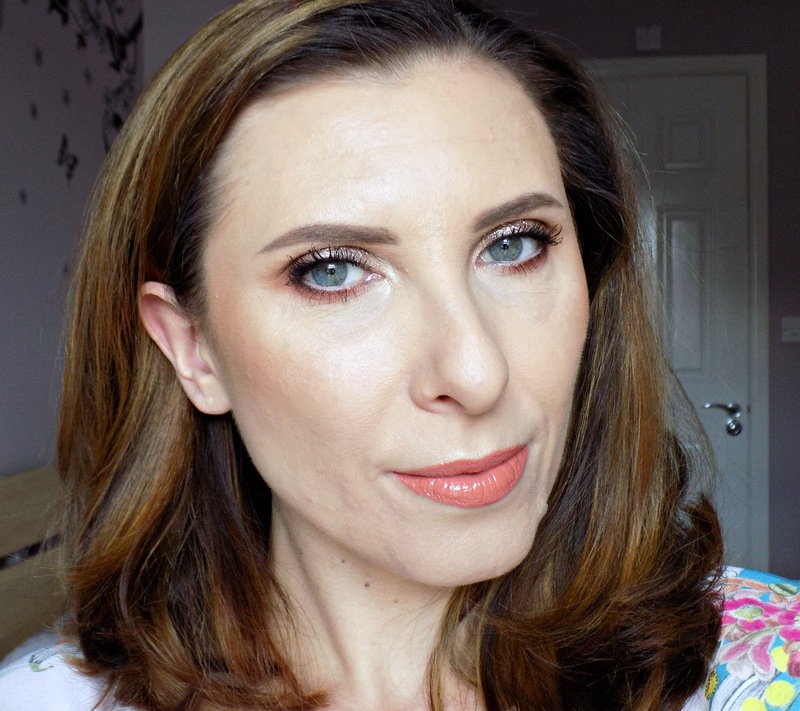 On my lips I'm wearing Pixi Matte Last Liquid Lip in shade Au Naturelle, topped up with Pixi + Chloe Morello Lip Icing in shade Cake. 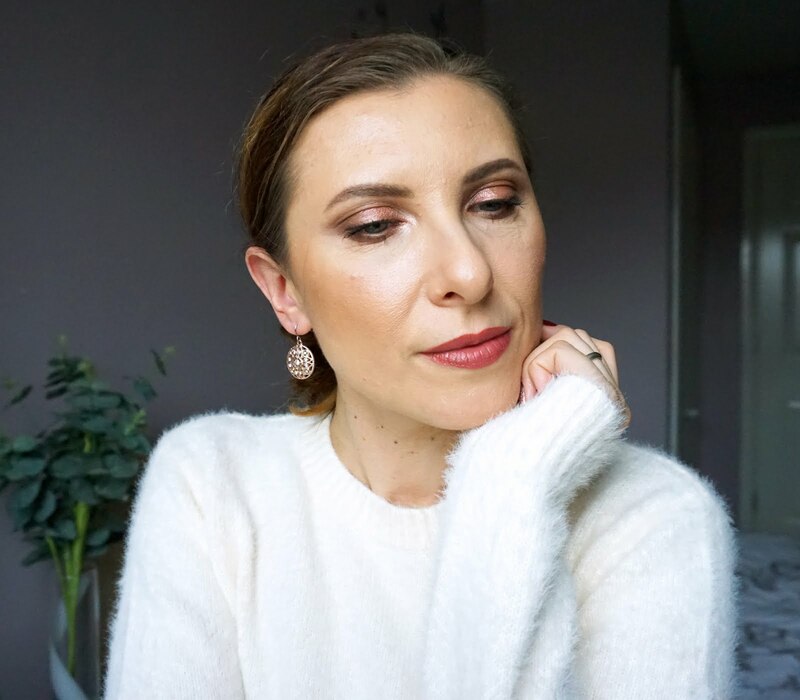 To highlight my cheek bones and inner corners of the eyes I used the Glow-y Gossamer Duo in Delicate Dew, both shades mixed together. 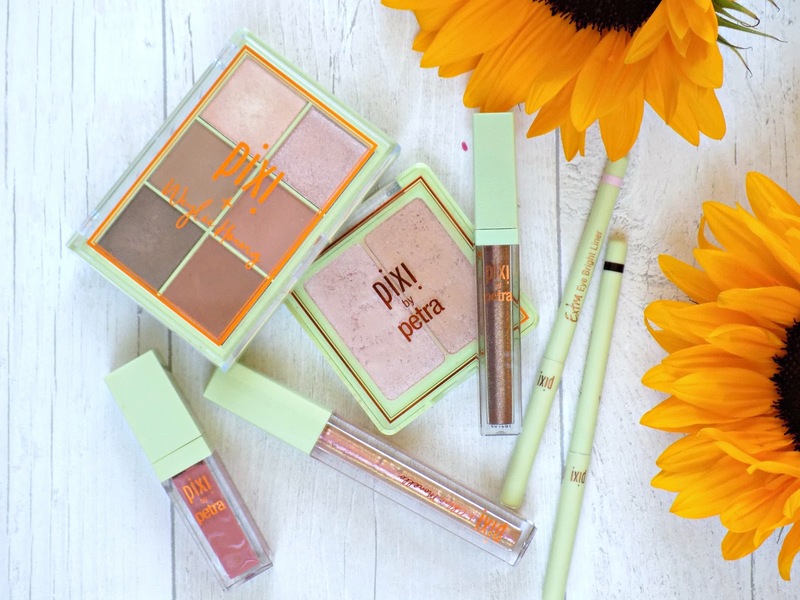 Have you tried any of these Pixi products? 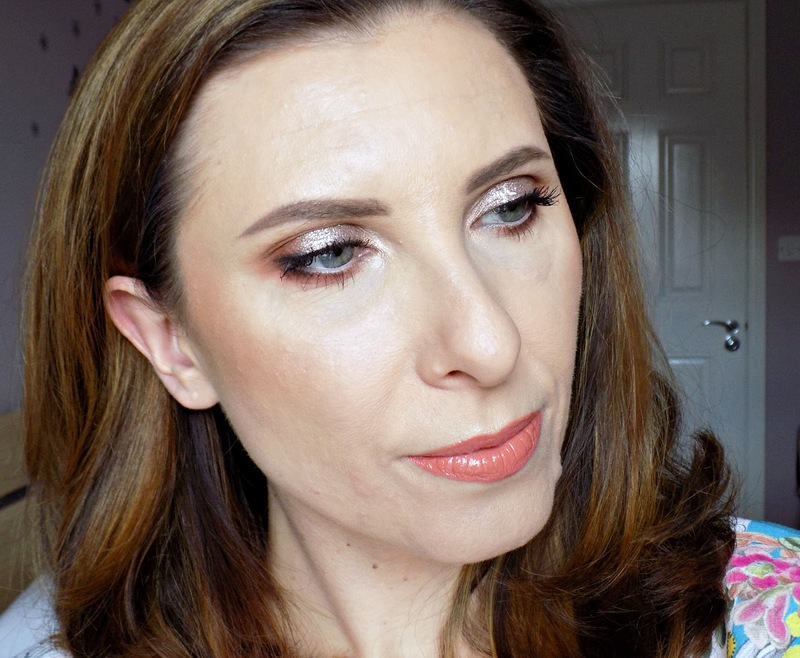 Are you a fan of glittery eye looks?